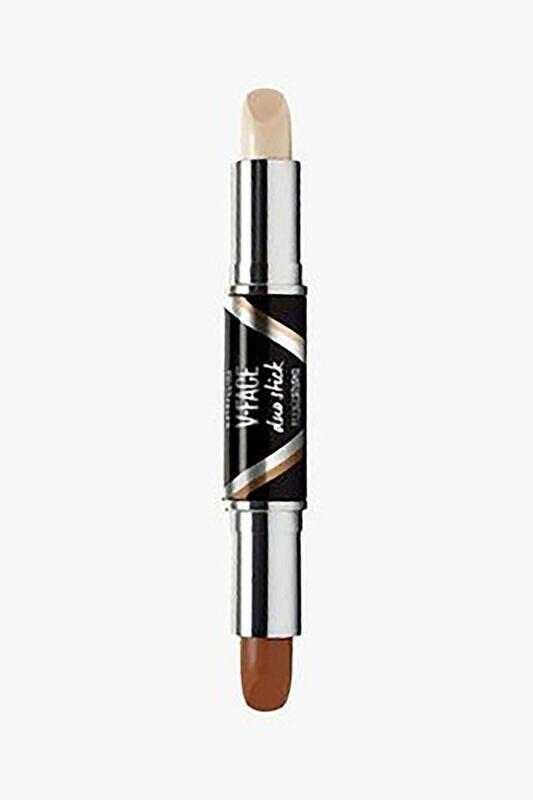 If you are planning to get an all in one contouring product, then this duo highlighter will be a perfect choice for you from the house of Maybelline. If you are planning to get an all in one contouring product, then this duo stick will be a perfect choice for you. It helps you to get a chiselled look and is very easy to apply. It will be suitable for all face types, be it round, square, or heart shaped. A must have for makeup aficionados, this duo stick makes contouring your face easier than ever.